Nike and the NBA have just announced that the sportswear company will be taking over as the official on-court gear provider for the professional basketball league. 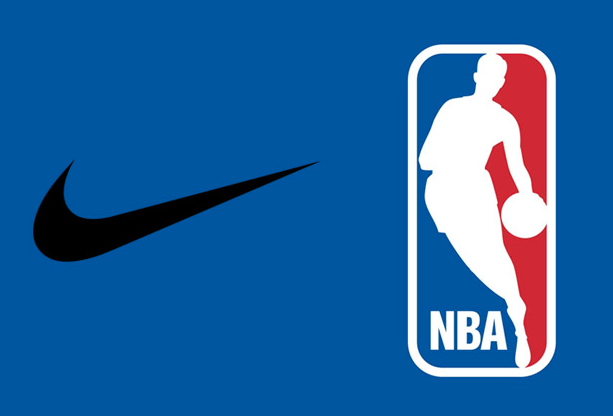 This includes the WNBA and the NBA D-League.The new partnership will commence the 2017-2018 season, and Nike will reportedly be the first NBA partner to have its logo appear on the game uniforms. The 8 year contract seems to pose a long-term relationship between the two franchises, fueling the rivalry between Nike and Adidas.